Welcome to the Squirmy Wormy blog! 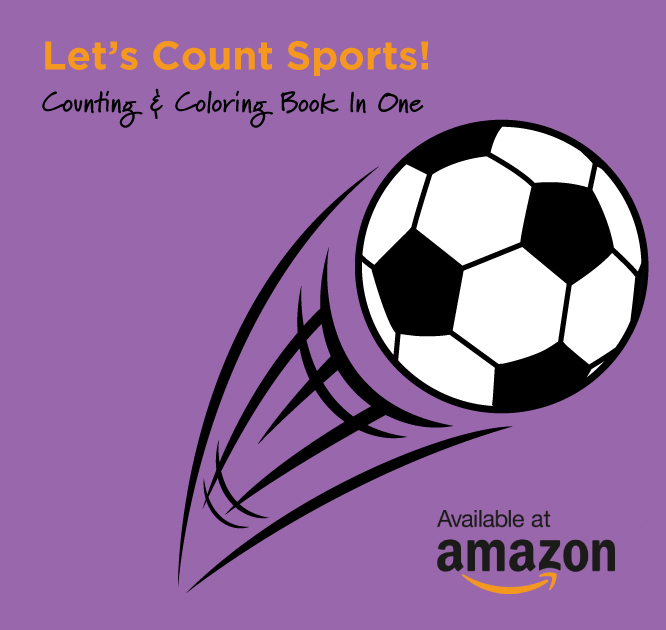 As a children's book author, I try and fill my life with creative projects and outlets for my family. 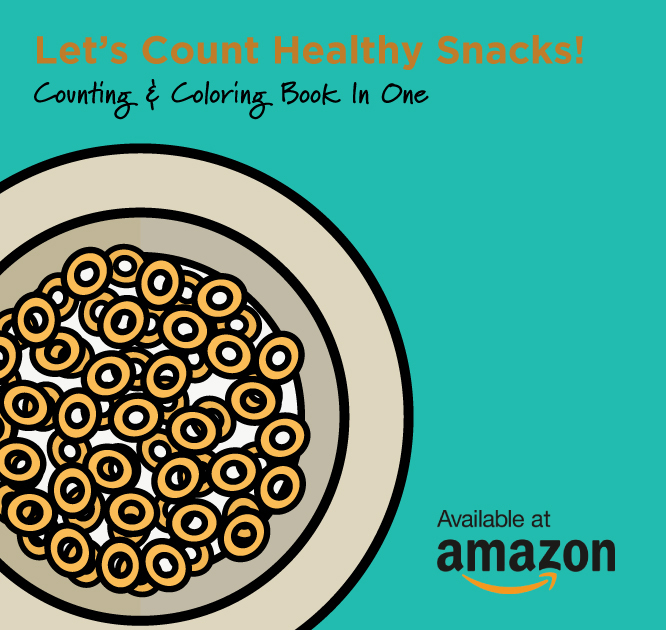 From art projects to kids activities to easy recipes, I want to share them with you and your family! I'm excited to be able to offer matching apparel now on Spreadshirt.com! 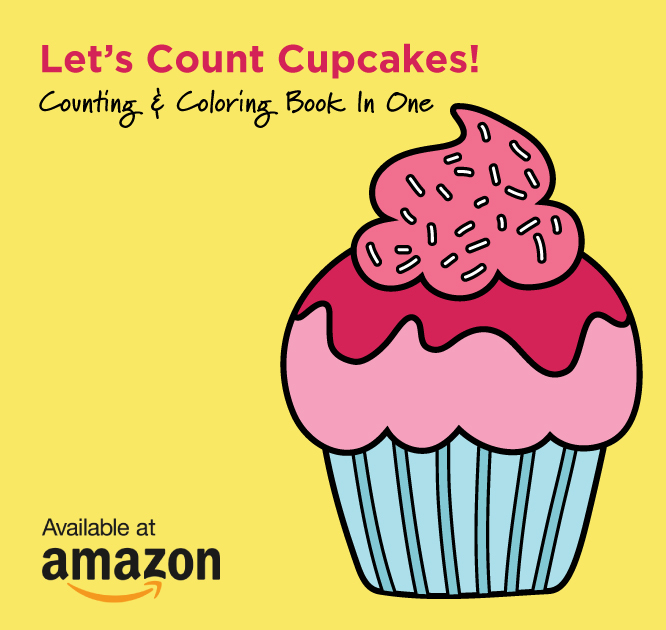 Featuring everyone's favorite characters from the "Let's Count Bugs" book, and of course a few cupcakes too from "Let's Count Cupcakes!" 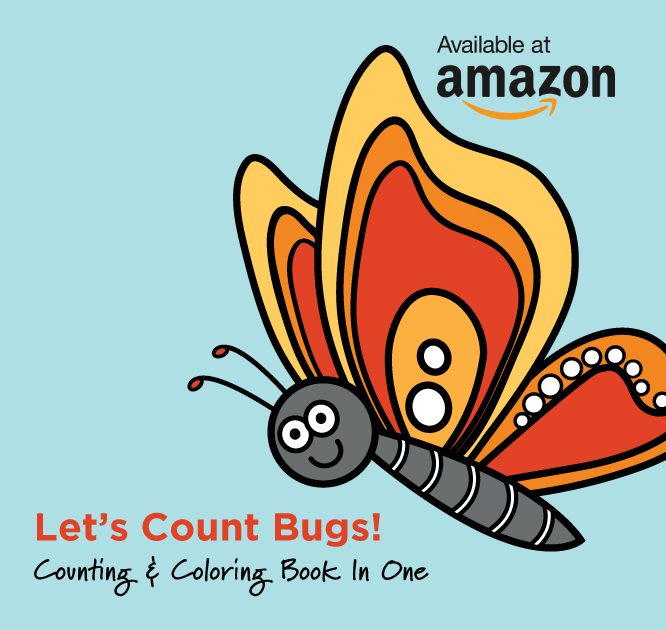 Your little one will love wearing their matching shirt and coloring in their book. Such an adorable set and a great gift for a special little one in your life. The Squirmy Wormy ones are my personal favorite, cause they remind me of why I started the books (my little squirmy wormies). All styles are available in tons of different color options. Check out a few of the designs! If there is a character you're like to see from one of the books, or a theme you're looking for just send me an email and I'll put up on the store for you! So easy and I love to support my fans. 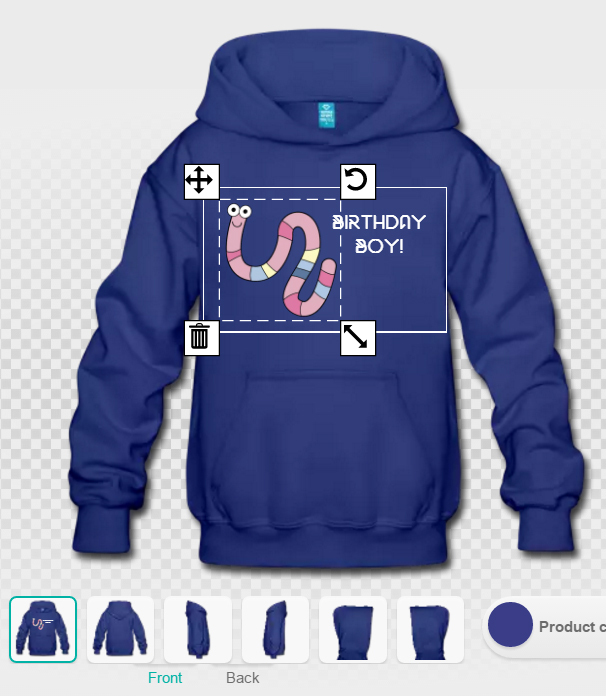 You're able add your child's name to the shirts or a special saying if you'd like too! Maybe for a first birthday put a big #1 and your daughter's name on the front - what an amazing feature. Get my latest creative projects and recipes emailed to you!